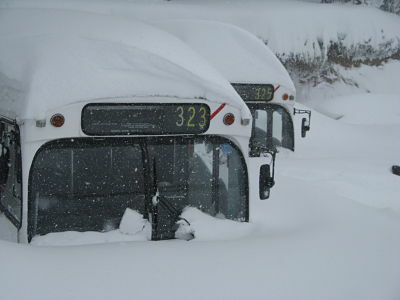 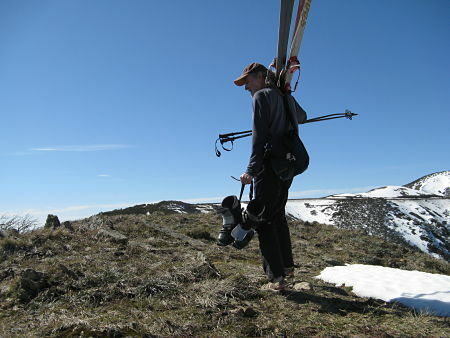 As spring kicks in and the snowmass melts, it feels like time to acknowledge what an incredible winter it has been: massive snow falls interspaced with rain and warmer weather and crazy storms. 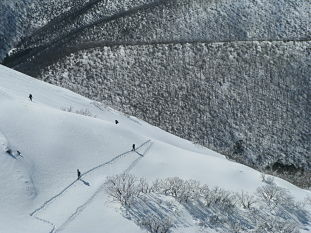 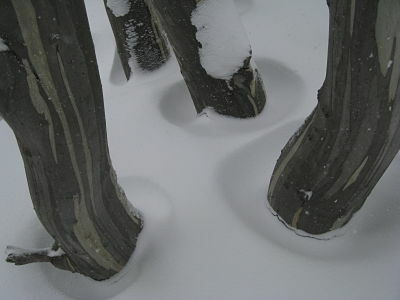 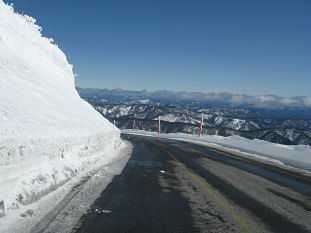 A number of resorts were isolated as treefall and landslips cut roadways. 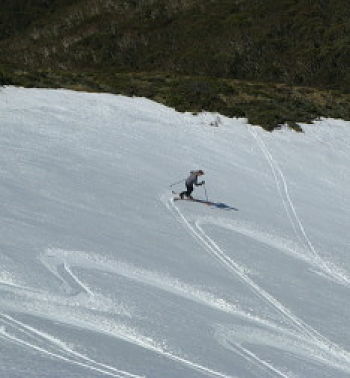 In August almost 2 metres of snow fell across the alps, and now (early October) there is still good skiable snow across much of the higher areas. 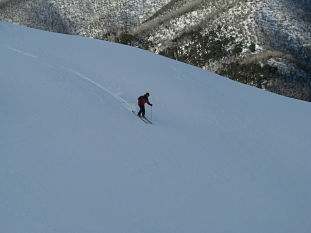 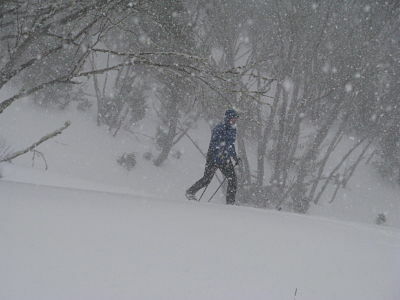 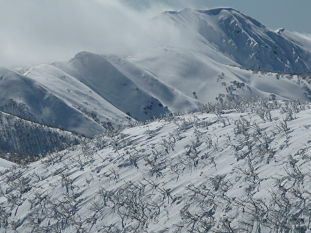 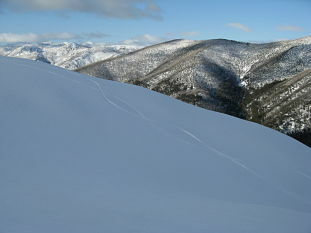 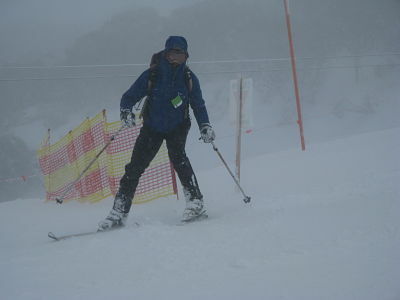 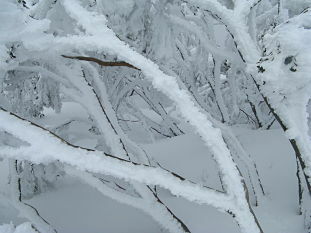 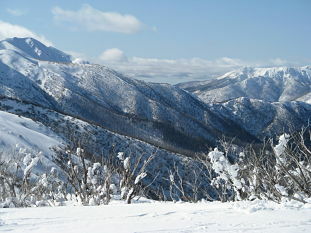 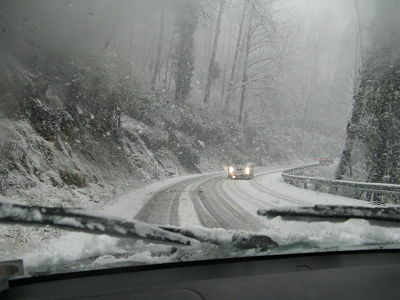 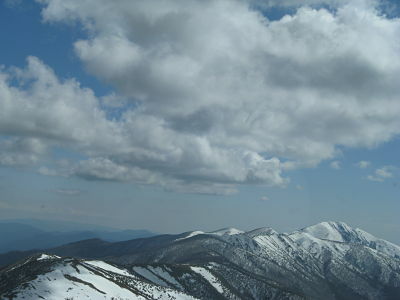 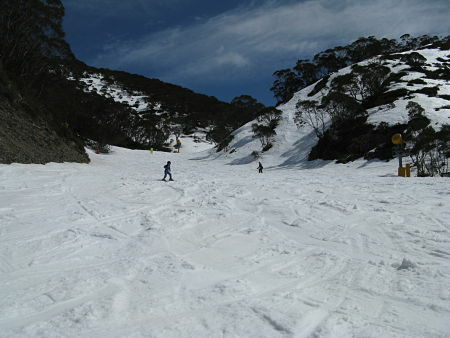 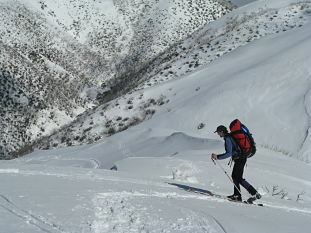 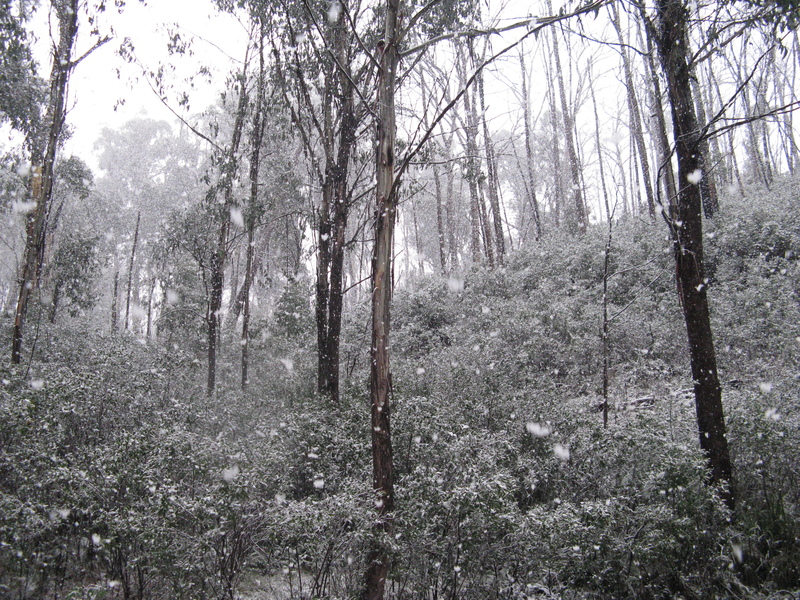 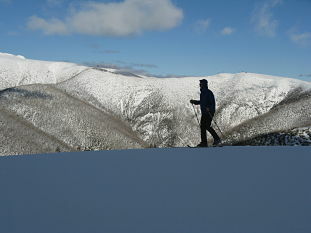 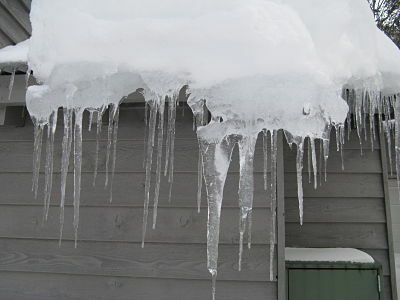 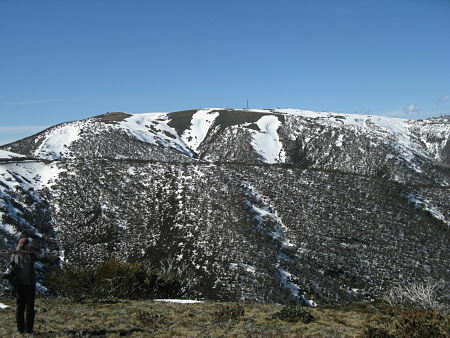 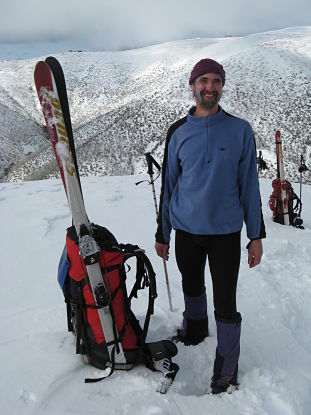 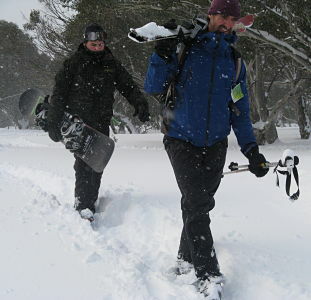 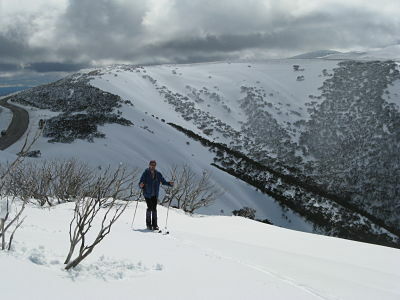 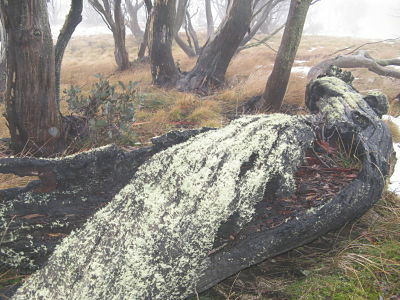 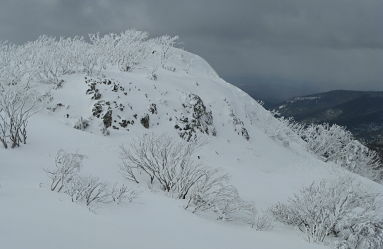 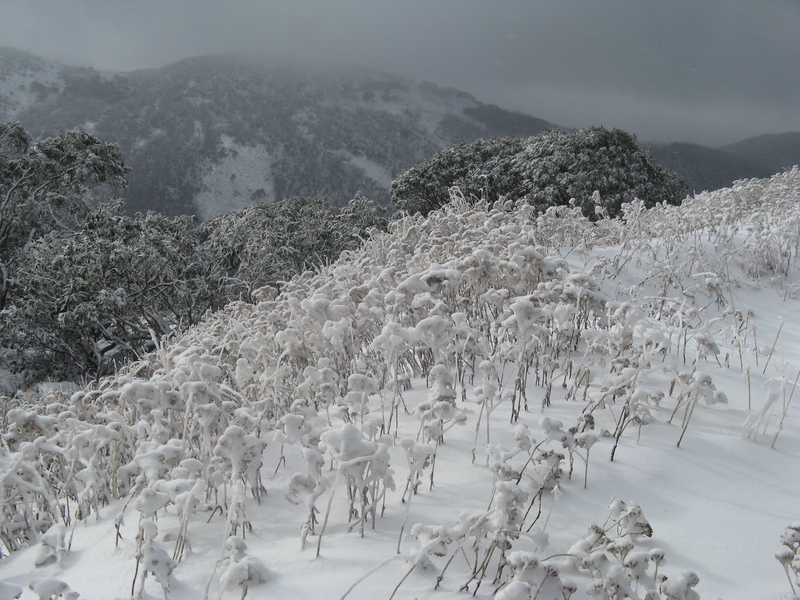 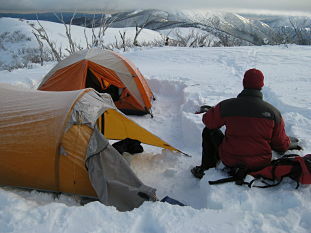 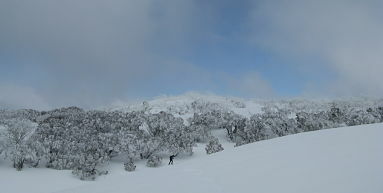 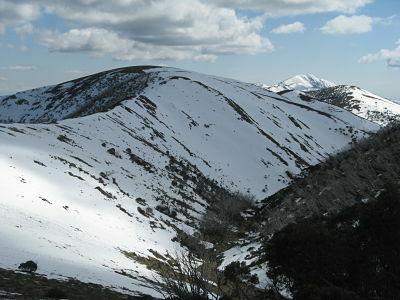 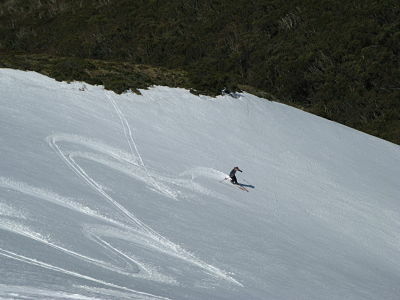 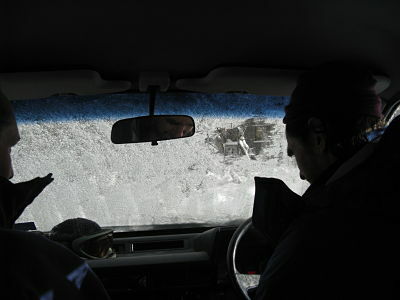 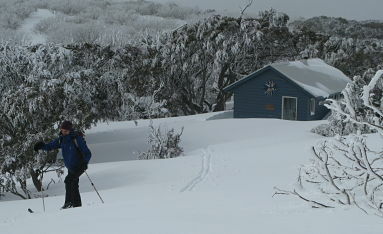 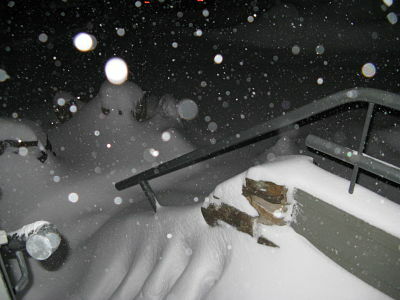 The following are some images from the Hotham/ Feathertop area in Victoria. 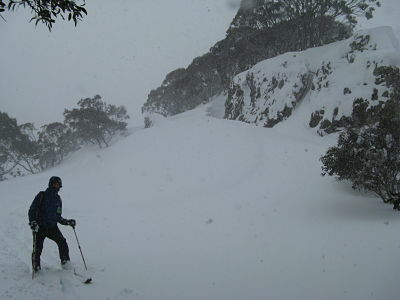 Skiing through thigh deep powder was awesome. 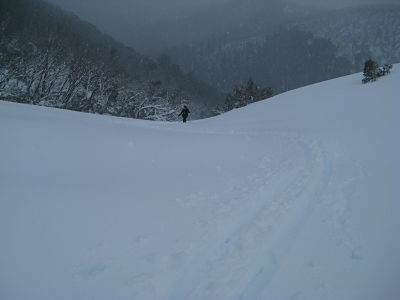 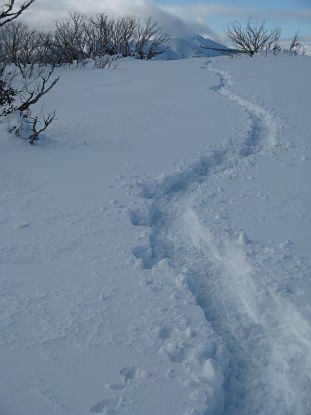 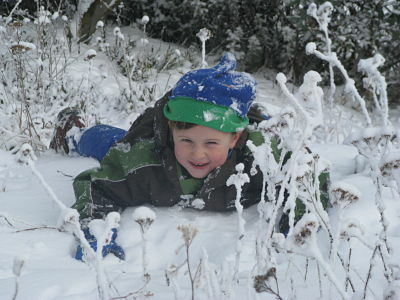 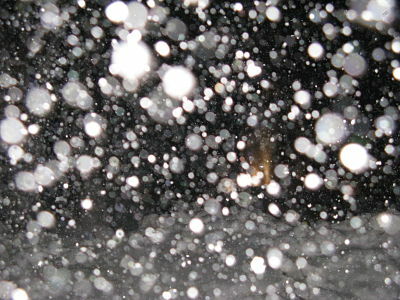 But the climb out - through endless deep pow - was something else!